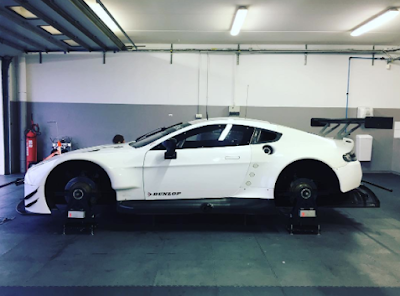 Aston Martin Racing and many of its customer teams are gearing up for the long journey down to a circuit in southern Europe for their now traditional winter test. The destination for the 2017 winter test is the Algarve International Circuit in Portimao, southern Portugal, a circuit who's track configurations will suit both the factory squad and its customer teams in the broad range of championships into which they have entered. The factory FIA WEC entered squad have of course already been undertaking a series of tyre development tests at both Sebring and Paul Ricard either side of Christmas, but this will be the first time the four named drivers within the two GTE Pro cars will have tested together this year. It is not yet known if any of the #98 GTE Am squad will be at the test. Joining them of course will be a whole plethora of cars, drivers and guests belonging to the marques numerous customers teams, most notably of which will be the two new 2016 specification GTE cars for both the Beechdean AMR and TF Sport entered into this years the European Le Mans Series and Le Mans 24hours. 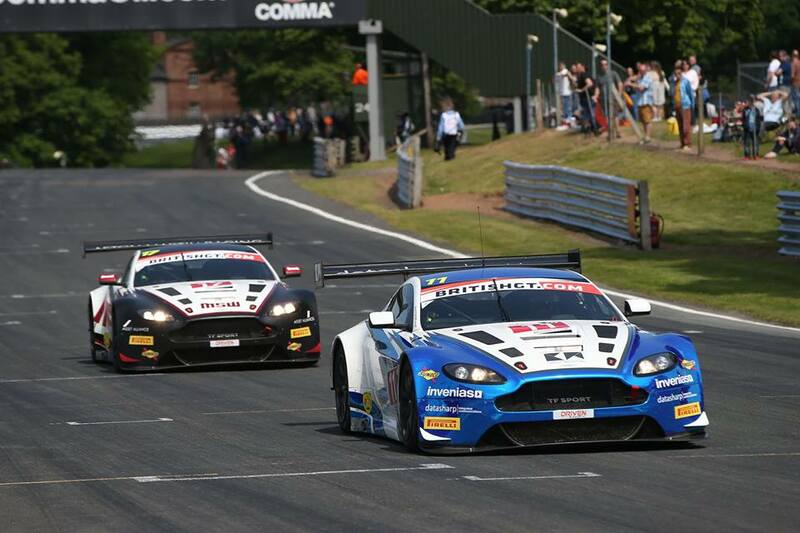 Speaking with TF Sport today they have confirmed that they shall be attending the test with three cars - their new GTE and both of their GT3's entered into the British GT Championship. Their were photos inadvertently released today of the new GTE's livery at a system shakedown test however we have been asked not to print these - we hope that the team shall official release details of the Yoluc/Hankey/Thiim driven car during the test. 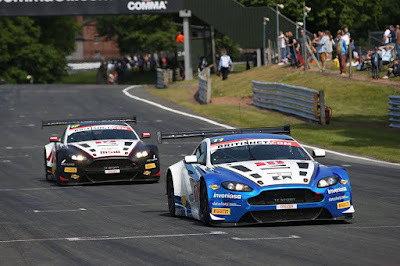 Beechdean AMR, we believe will also be using the test to install their newest team members in the squad before any release of information regarding their series entries. Team boss, Andrew Howard has already confirmed to us that no further team entry information will be released prior to the winter test but he did confirm that their 2016 spec GTE car (also shaken down today by new driver Ross Gunn today) remains an upgraded version of their original X2 chassis rather than a new platform. Other teams expected to join the winter test include a single GT4 car from the David Appleby's Generation AMR SuperDry Racing squad and both MacMillan AMR cars amongst others. 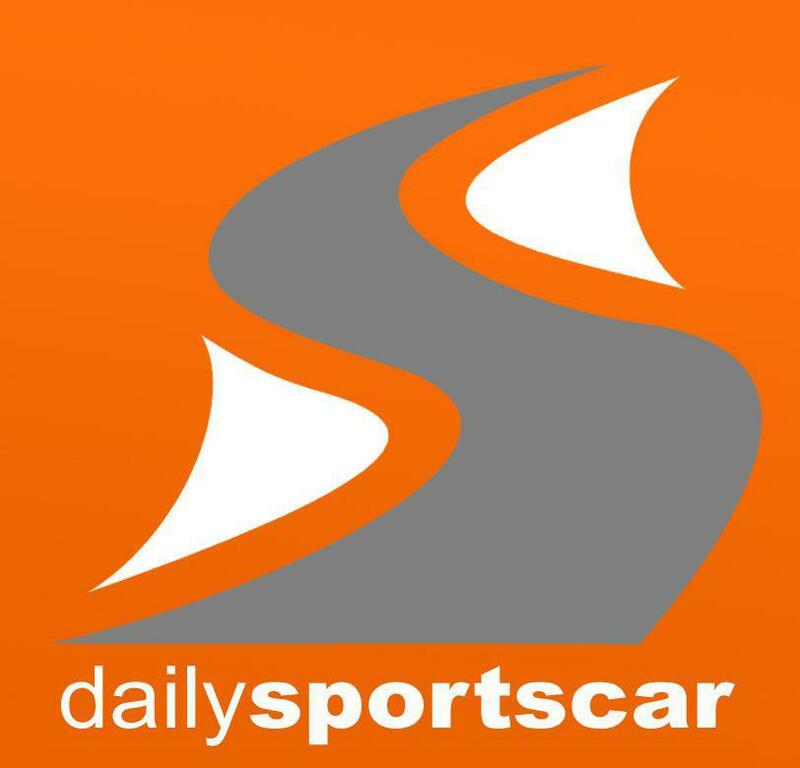 We will hopefully bring your more news regarding next weekends test as and when it is made available.